Everything has its limitations – even nature. Latest research shows that some aspects of our environment – the soil in this case -- may not be as capable to fight global warming as efficiently as thought. Led by Van Groenigen, colleagues from the University of Florida and Northern Arizona University conducted extensive research on different geographical areas across the globe. 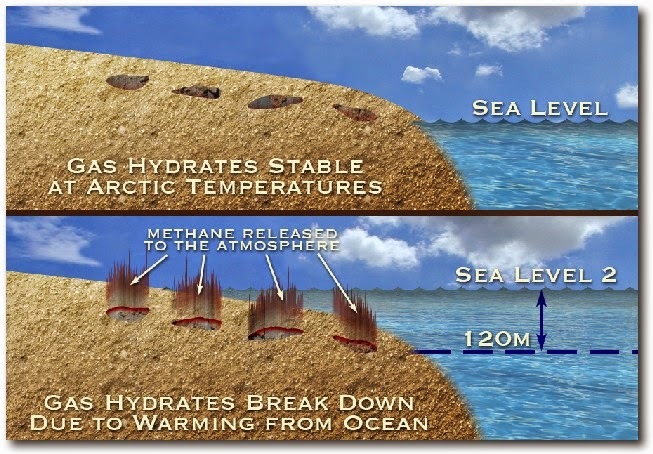 The results weren’t pleasant – the most carbon dioxide there is in the soil, the more greenhouse gases (GHGs) such as nitrous oxide and methane it releases. Wetlands and paddy fields release maximum GHGs in the air. 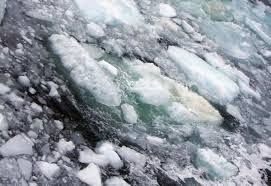 Additionally, permafrost, the frozen layer of earth just below the earth’s surface may be hosting a variety of microbes that, under favourable circumstances, may accelerate global warming. 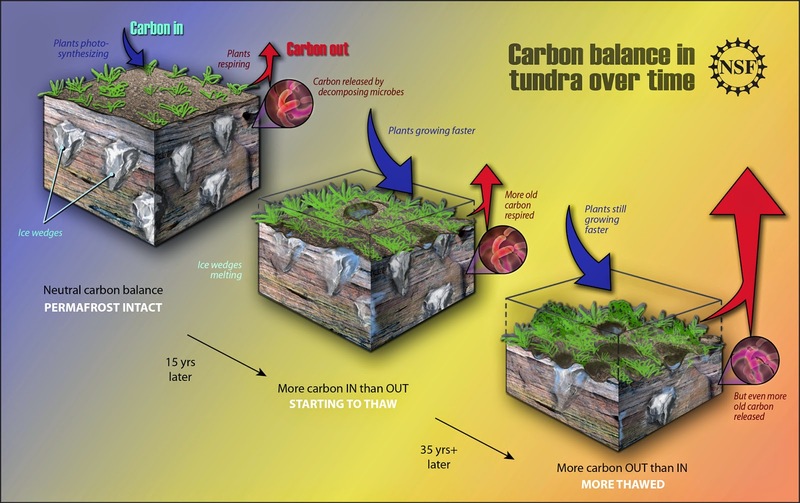 Research by scientists in the Arctic region, where the permafrost is thawing, shows that the microbes that have being lying dormant until now are now getting to feed on organic material and produce GHGs. Green House Gases and CO2e can be reduced to a great extent by planting trees and reducing deforestation. 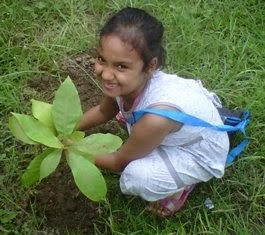 Sustainable Green Initiative plants trees to reduced climate change, hunger and poverty. 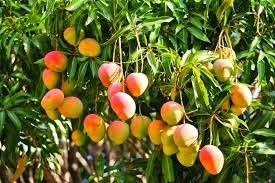 Plant or gift a Mango tree today.